We can get help you maintain your independence! We can accompany you to social gatherings and special events. 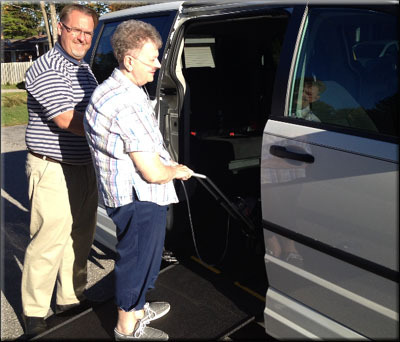 We can assist you whether you require accessible transportation or not! Going with Gibb provides non-medical services including transportation, accompaniment and companionship for anyone who needs help. Helping you maintain your independence. Professional, friendly and reliable service. We can get you and your friends to events and special occasions! We can help you maintain your independence!